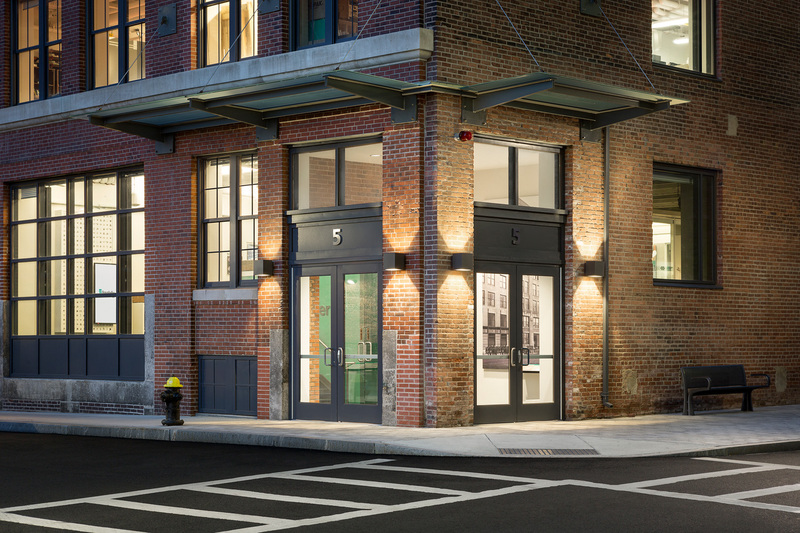 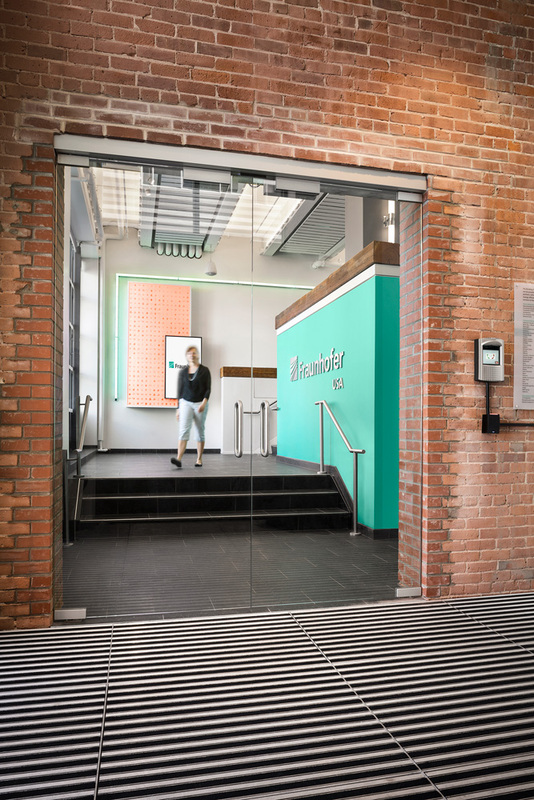 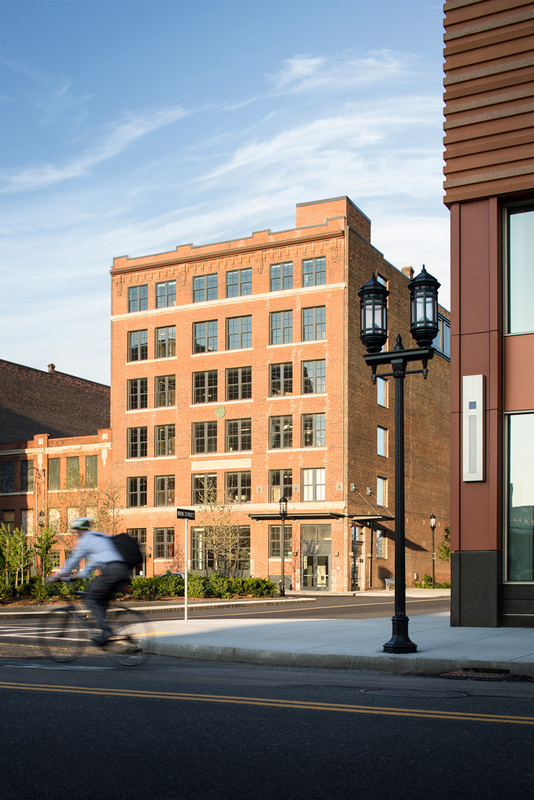 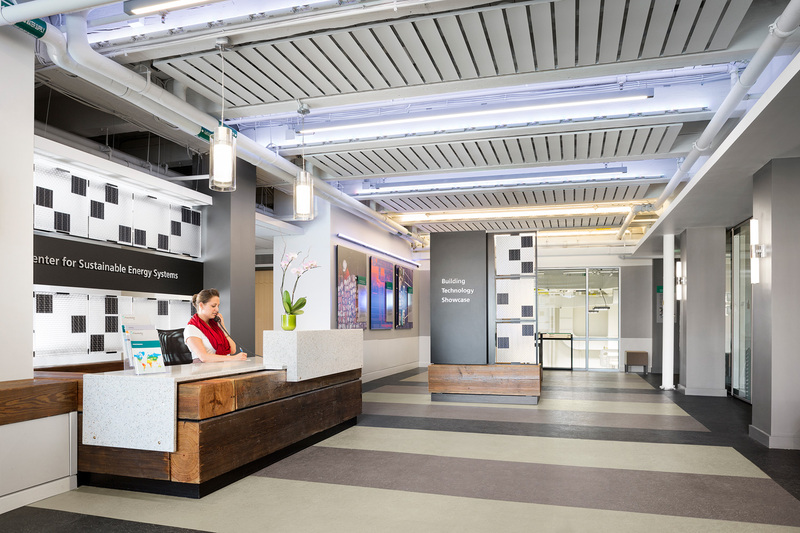 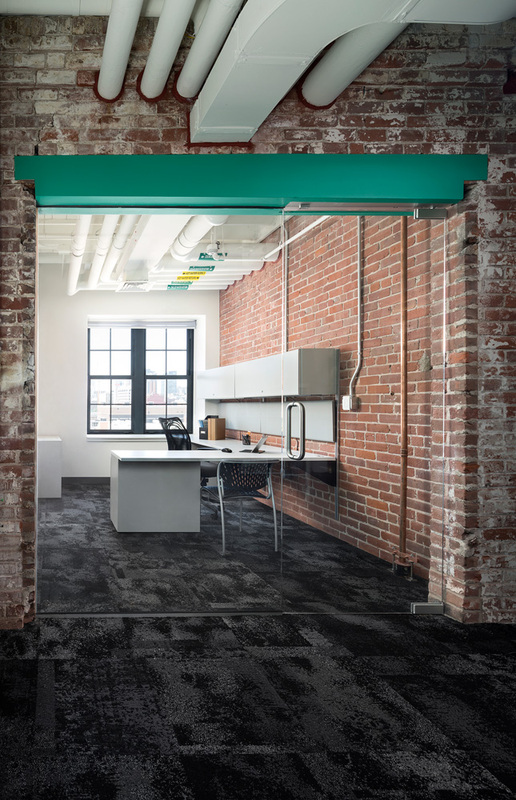 The Fraunhofer Center for Sustainable Energy (CSE) is a new research and office facility located in the old Leather District of Boston. 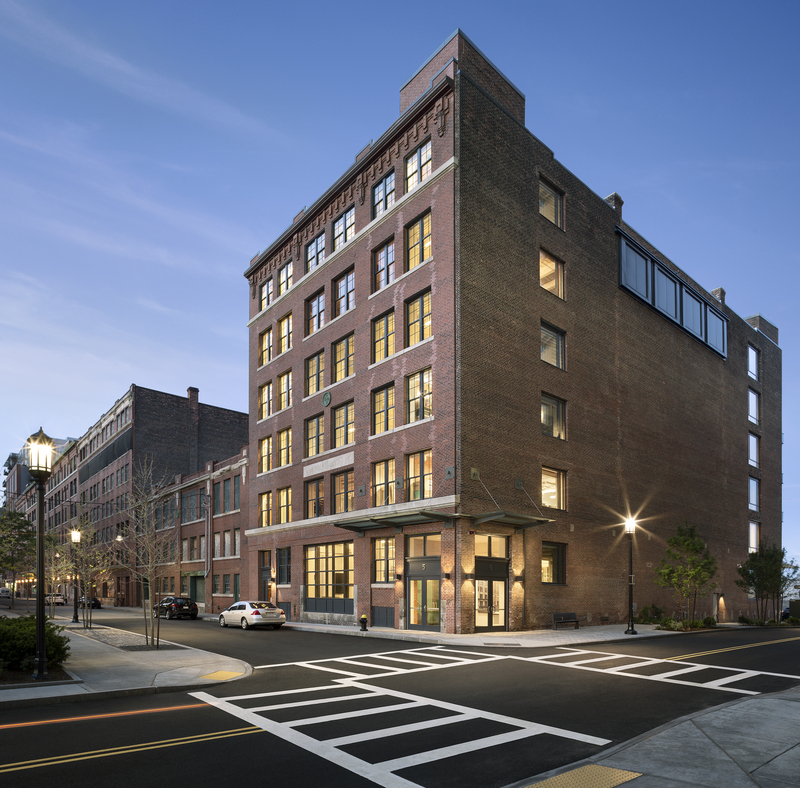 The building occupies a 50,000 SF, six-story historic structure which was built circa 1913 and was originally used as a mercantile building in the local leather trade. 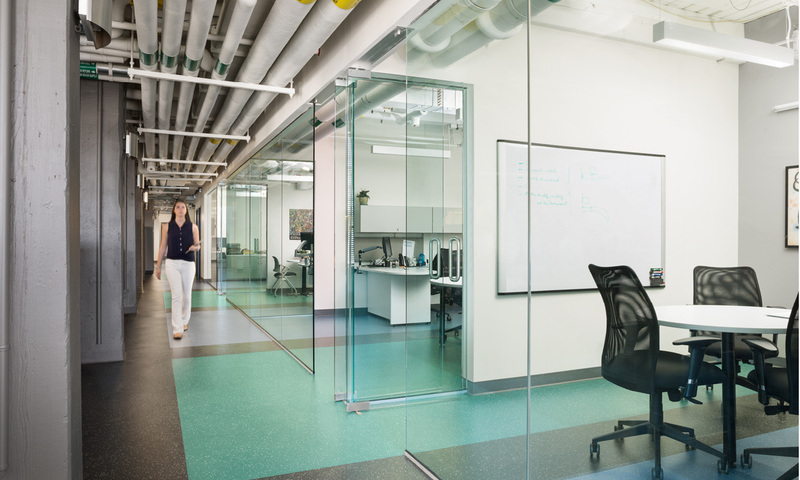 With brick walls and exposed steel and timber framing, the building is perfectly suited to showcase the advanced material research and technology that is synonymous with Fraunhofer CSE. 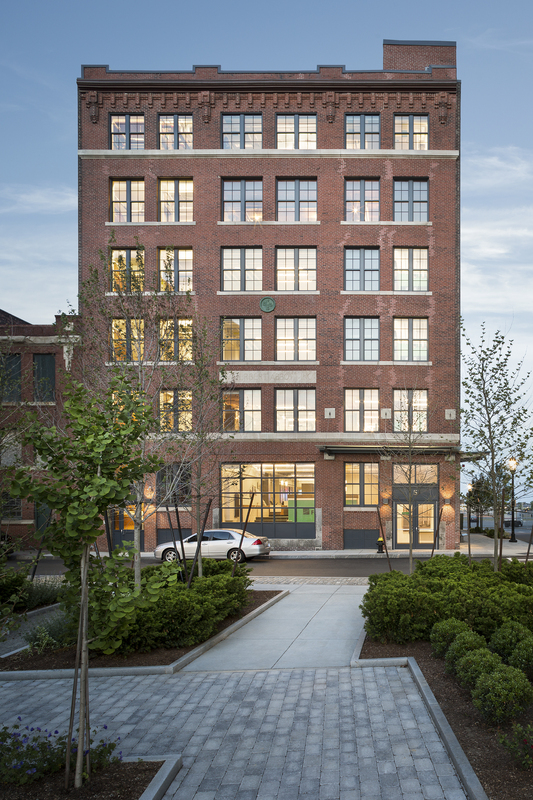 A highlight of this research involves exterior testing chambers that are located on the sixth floor along the south façade, which allows various exterior building materials/wall systems to be installed and tested against a climate-controlled interior environment. 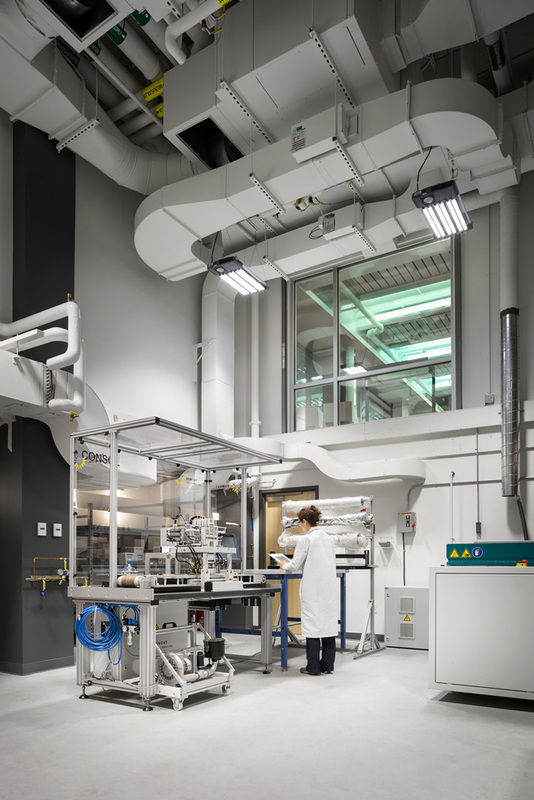 There are six exterior testing chambers, along with a comprehensive experimental area designated on the roof. 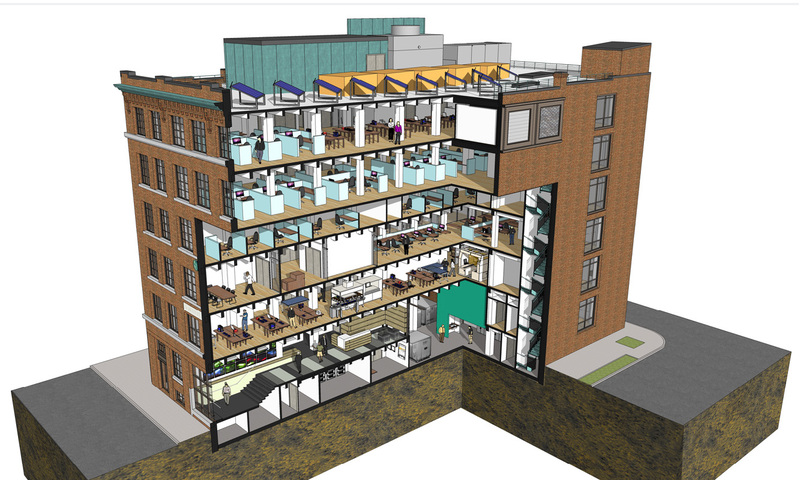 The building program includes reception and conference areas on the first floor as well as a two-story demonstration laboratory at the basement level. 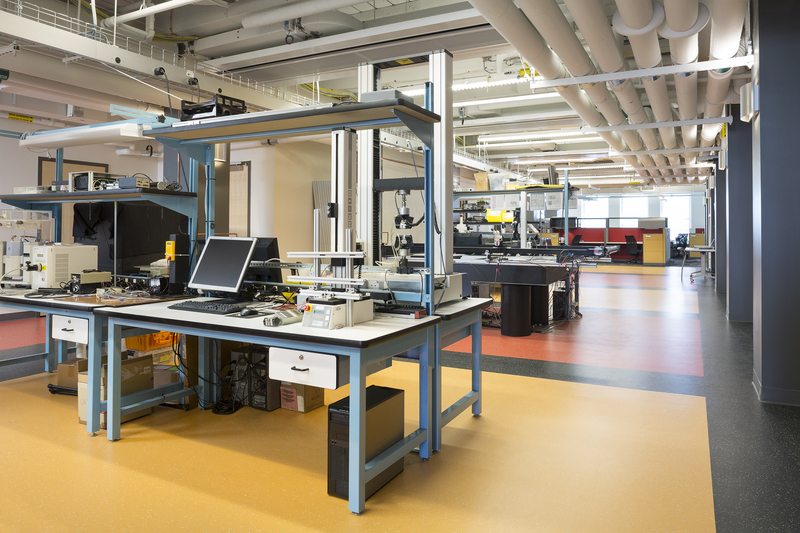 research facilities, office, laboratories, testing laboratories.